Still using olive oil just to cook with? Well, you’re actually missing out then! 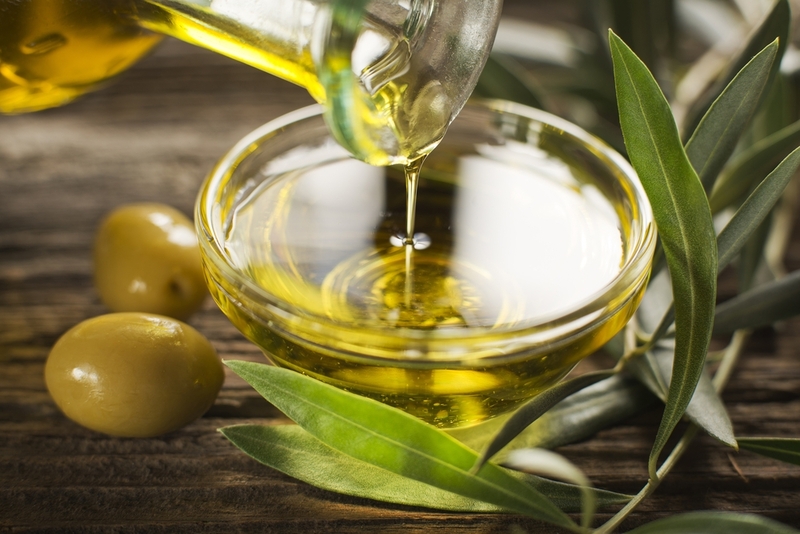 It turns out that olive oil is filled with some pretty incredible beauty benefits. Yep, the oil you’ve been using to cook all your delicious meals with can also be used to help give your beauty routine an extra surprising boost. The best part? 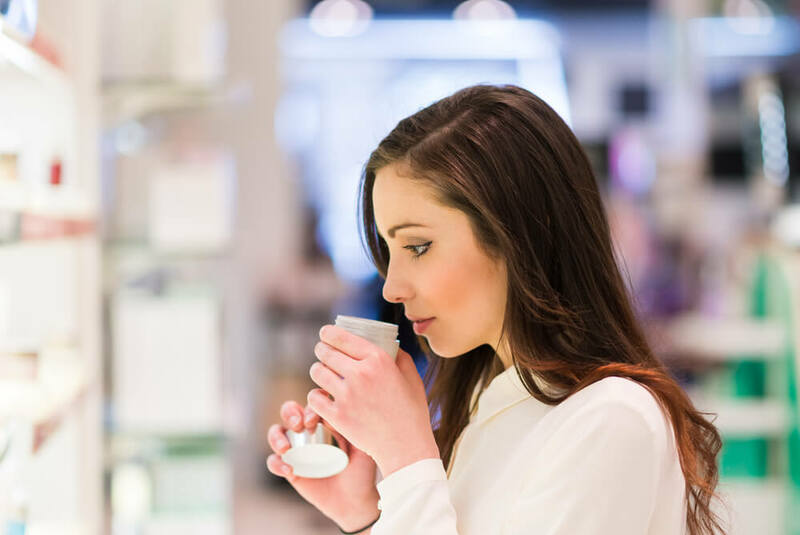 Odds are you have some olive oil sitting in your kitchen right now, and naturally, we’re going to share some of the beauty benefits of olive oil so you can start using this versatile ingredient to get the beauty benefits you’re looking for. By now you’ve probably heard/read the importance of taking your makeup off and washing your makeup brushes. Both rituals need to be a part of your routine on a consistent basis. But if you don’t have a special makeup brush cleaner or makeup remover – you can actually just use some olive oil! Yep, olive oil can do the job for both areas. To clean your makeup brushes with olive just add a mix to some antibacterial soap in some lukewarm water and mix it up. You’ll notice that your brushes will eliminate a lot of the product that may have built up. The bonus of using it as a makeup brush cleaner is the olive oil helps to add moisture to the brushes so you don’t have to worry about them drying out at all. If you need to remove some makeup from your face, you can use olive oil to do that too. We know you may be hesitant to use oil to remove makeup – in fear that it’ll make your face oily but it doesn’t! Olive oil has been found to get a lot of stubborn makeup off. Just make sure you rinse your face with water after you use it. Let’s face it, we’re all pretty focused on what products and techniques we can do to help prevent signs of aging from popping up on our skin for as long as possible. You may not realize this, but one of the powerful beauty benefits of olive oil is that it’s been found to work wonders on fighting signs of aging in the skin. As it turns out this ingredient you’ve been using for cooking, is loaded with antioxidants and vitamins that have been found to help fight free radicals. Free radicals have been found to negatively affect the skin by causing damage that can result in signs of aging to occur. Pretty great reason to start finding ways to incorporate olive oil into your skin care routine, right? In addition to being great at fighting signs of aging, olive oil is also incredibly moisturizing and hydrating. Some experts suggest adding a couple drops of olive oil to your moisturizer if you’re really struggling to get a lot of moisture and hydration locked into your skin. But as it turns out, it’s not just moisturizing for the skin – it’s also great for hair moisturizing! Talk about a versatile product, right?